Jack Frost. Rise of the Guardians. 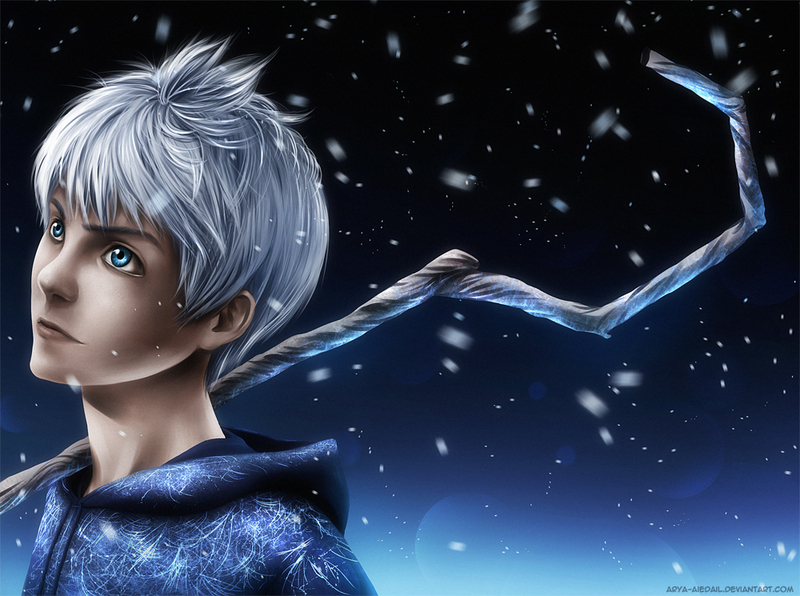 HD Wallpaper and background images in the Childhood Animated Movie Heroes club tagged: jack frost rise of the guardians dreamworks animated heroes. This Childhood Animated Movie Heroes fan art might contain portrait, headshot, and closeup.